This morning I looked out my window and saw a nye of pheasants meandering through my garden. Beautiful, bright feathered and manly male strutting their way across the lawn. This sudden influx of pheasants, from not seeing a one through the summer, tells me the shooting season has begun. Soon the country lanes around our village will be filled with fleets of shiny black Range Rovers, as those that can afford the luxury descend from the cities for a day out shooting at one of the best shoots in the UK – Bowcombe Estate. There are actually over 40 shoots across the Island– perhaps the largest number per square mile in any part of the country! I’ve been invited a few times to join the Ashengrove shoot which is a great day out. If I was ever lucky enough (yes, my success was certainly luck based rather than skill!) to hit anything, although very proud bringing it home to show the Wife, the ensuing process of plucking and drawing took the lustre off the event somewhat. I’m certainly partial to a bit of game when in season, but prefer to have it prepared and cooked beautifully for me, as it is easy to overcook and ruin. Fulfilling this need perfectly is Three Buoys restaurant in Ryde, who is hosting a Local Game Dinner on Thursday 22nd November. 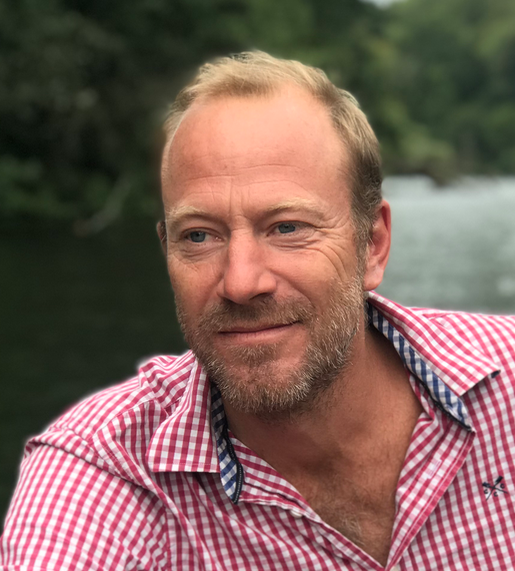 This exclusive evening will celebrate the finest local game with head chef Matt creating a special six course tasting menu using local producers and suppliers. The menu sounds divine so I think I’ll be booking the Wife and I in. These days if I fancy dusting off my guns and heading out for a shoot, clay pigeon shooting is more my bag. It’s open to everyone and is a great morning out. 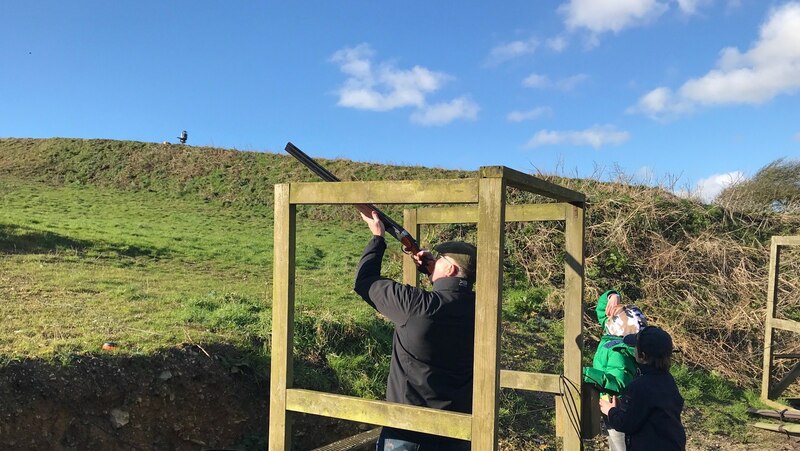 There are four main clay shoots on the Island; Top Targets at Tapnell Farm; Bowcombe View Shooting Ground at Cheverton; Bob Cooper Clay Shoot at Hulverstone and Island Clay Breaks at Shepherds Chine. 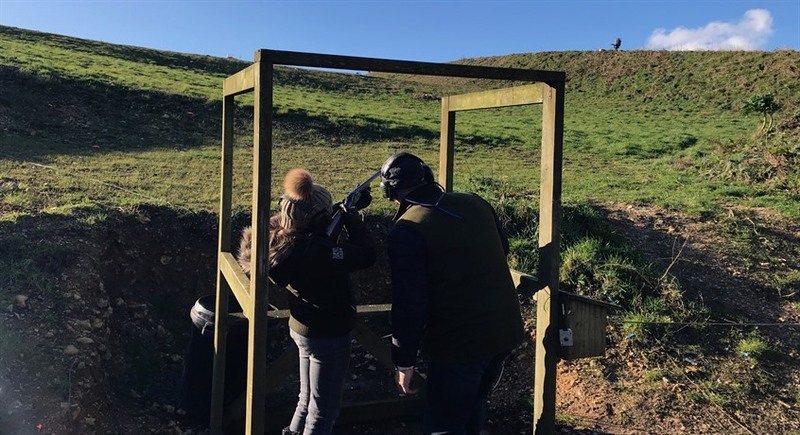 They all offer a range of shooting packages from beginners, which includes 1–2–1 tuition, gun hire, cartridges, clays, safety eye/ear protection, score card and refreshments, to group, stag & hen party packages. All are located overlooking some of the Island’s most stunning scenery near the south west coastline and are conveniently situated near some lovely old pubs (or great restaurant at The Cow at Tapnell), so you can return after a morning’s shooting for a nice pint of local ale! 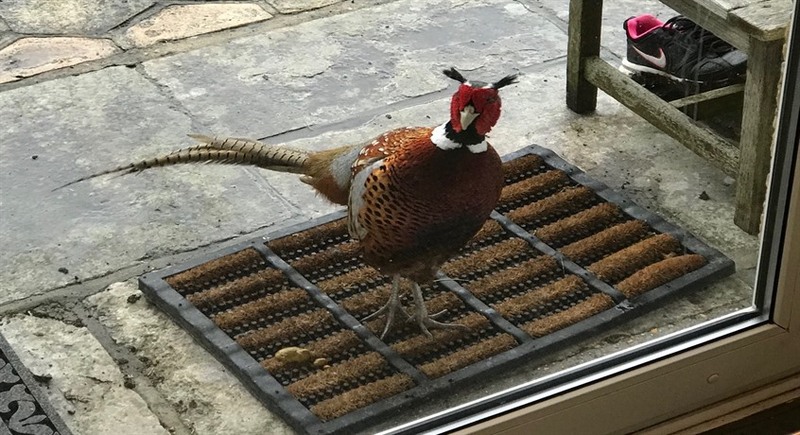 This means that Mr Pheasant is quite safe wandering through my garden, we even had a tame one that my daughter hand fed earlier this year. Mind you he better watch out for our dog Meadow, as I think for her pheasant is still firmly on the menu!